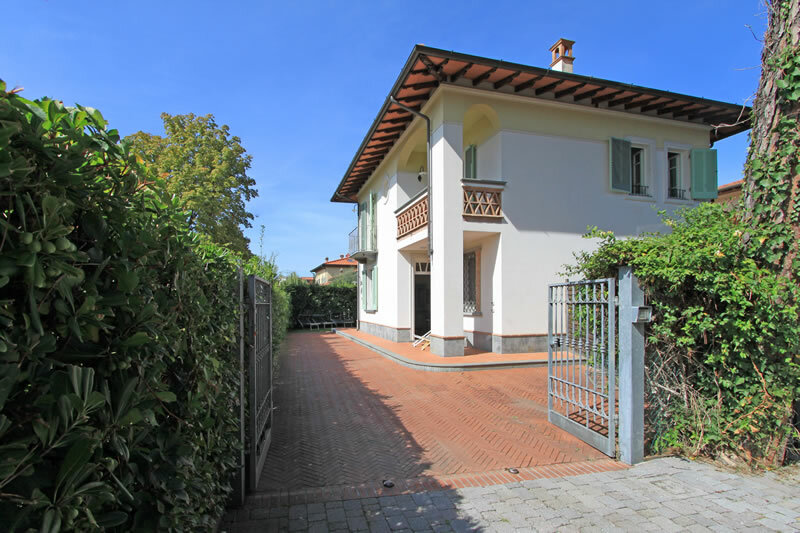 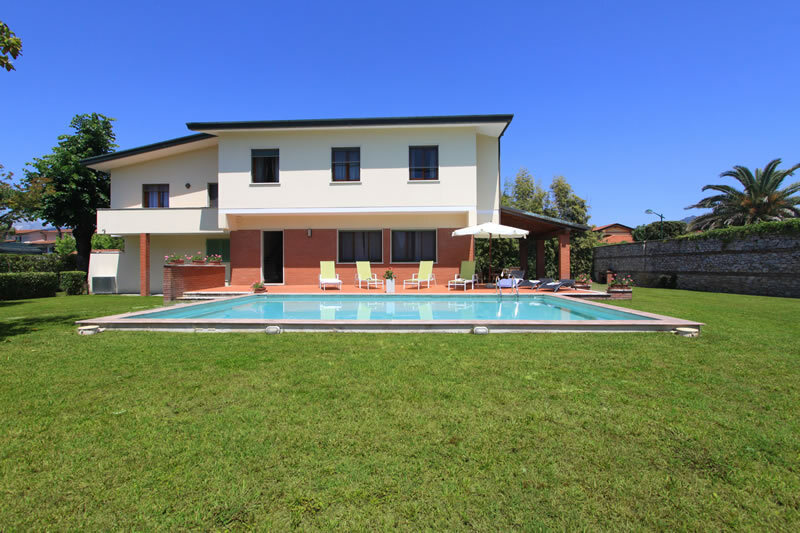 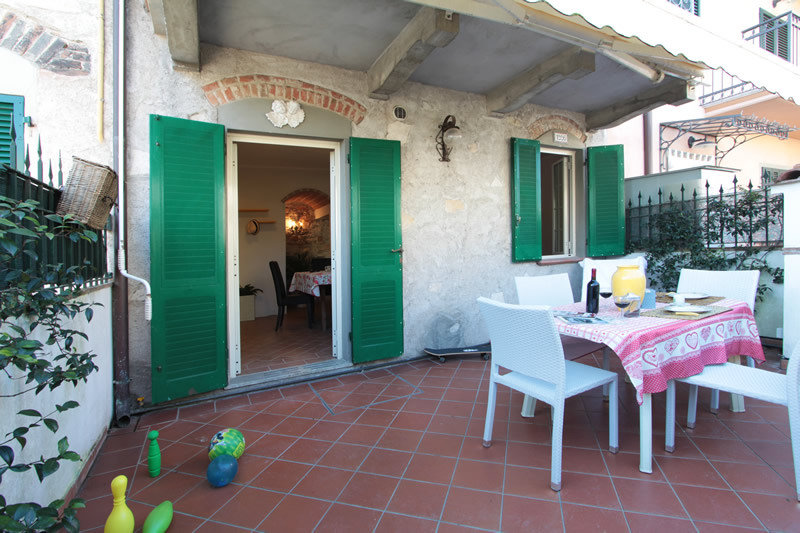 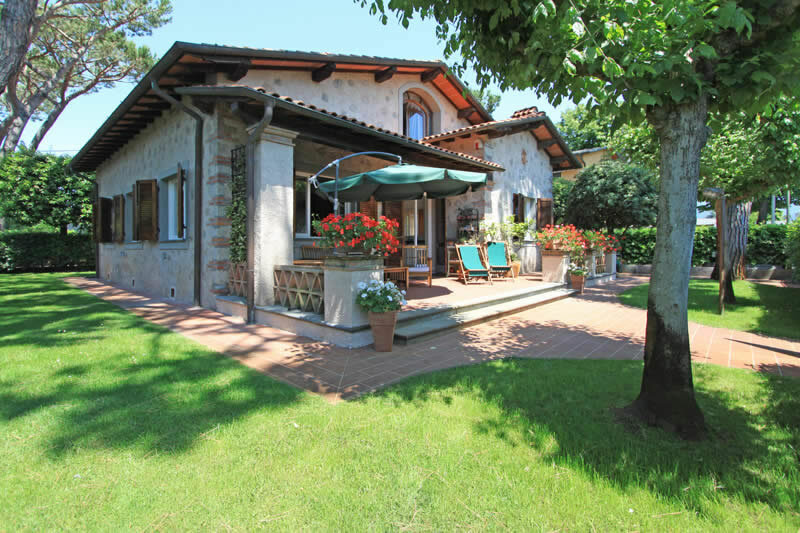 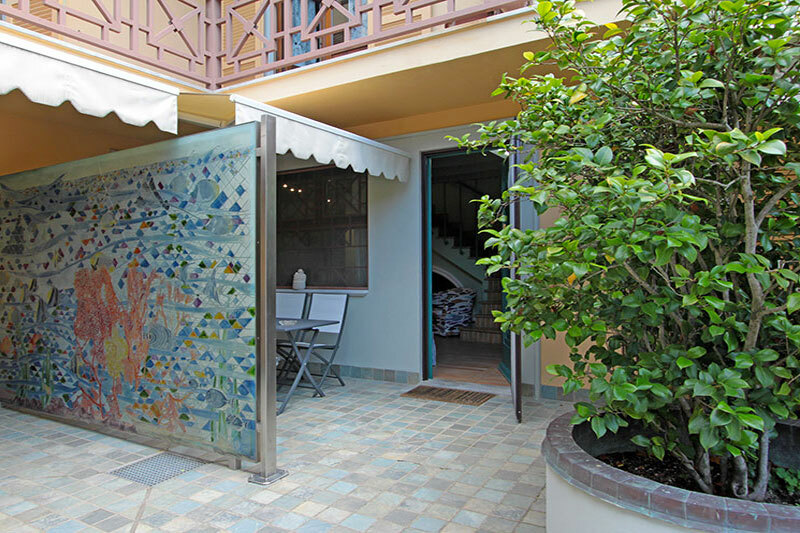 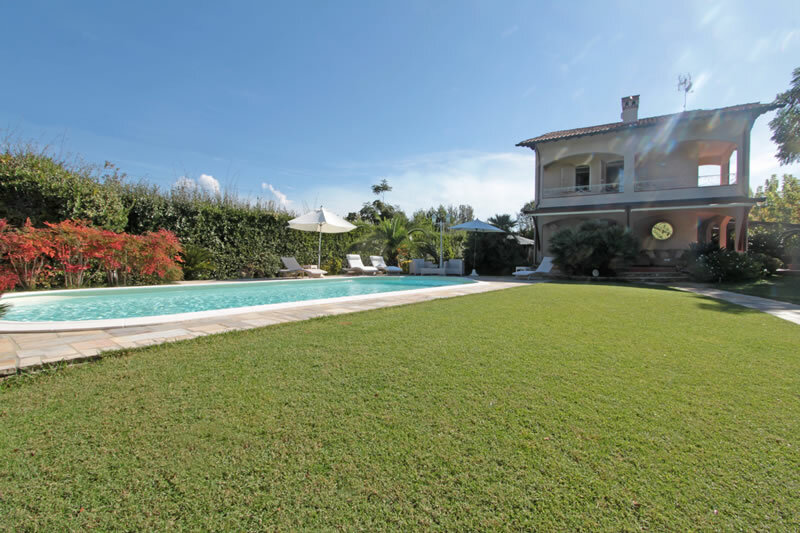 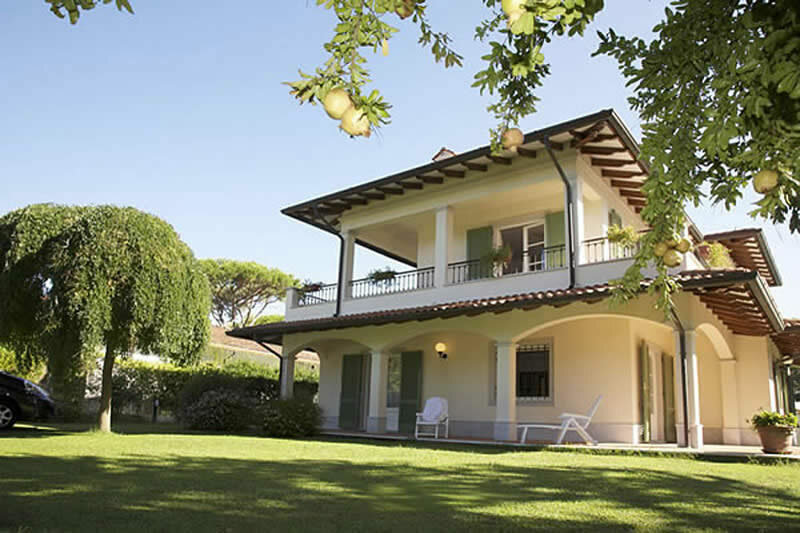 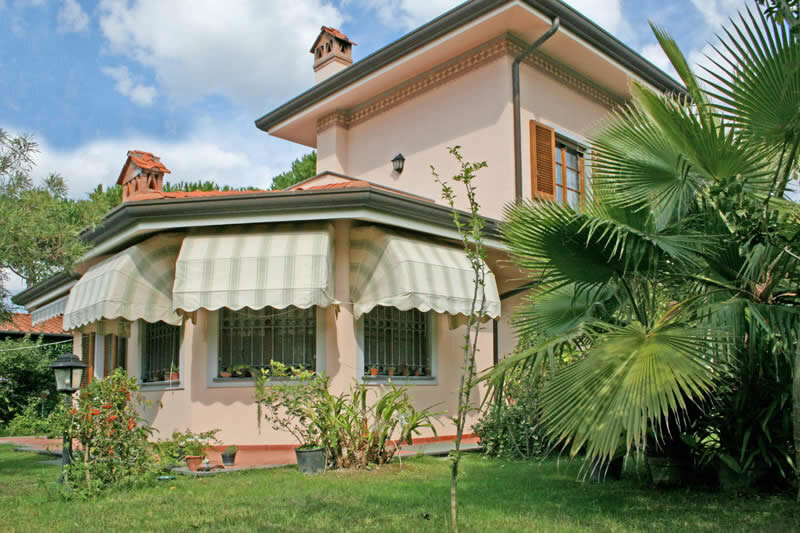 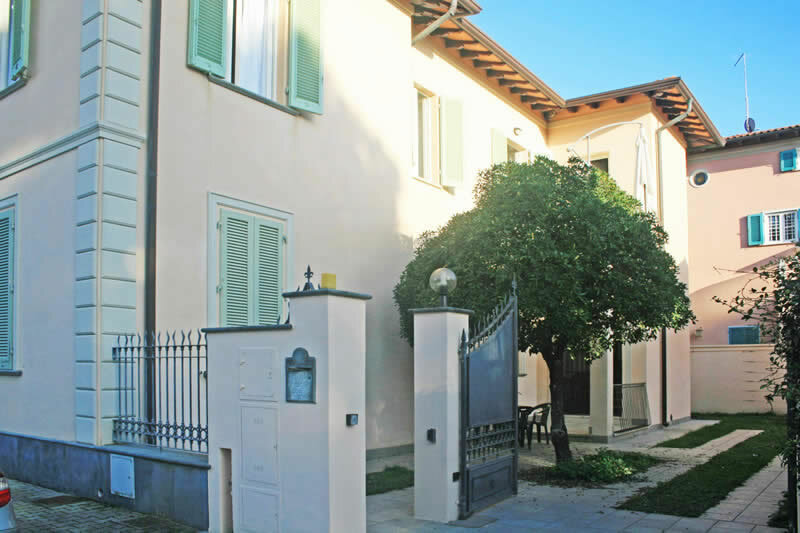 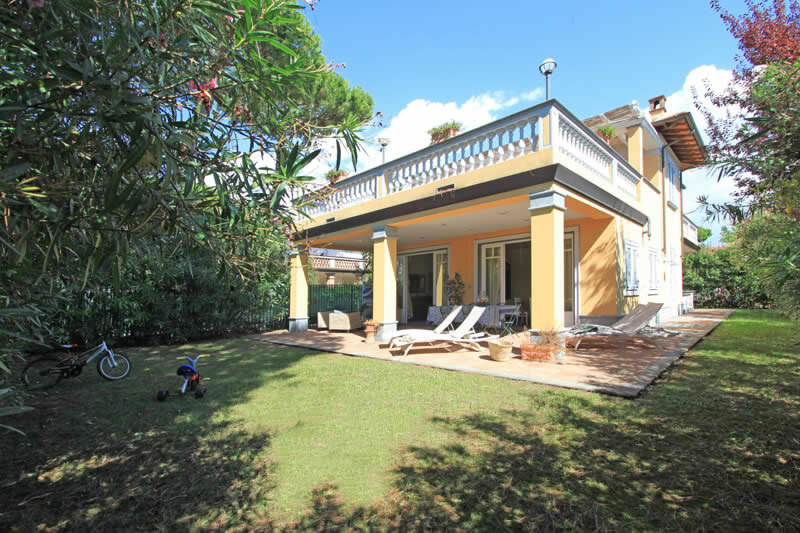 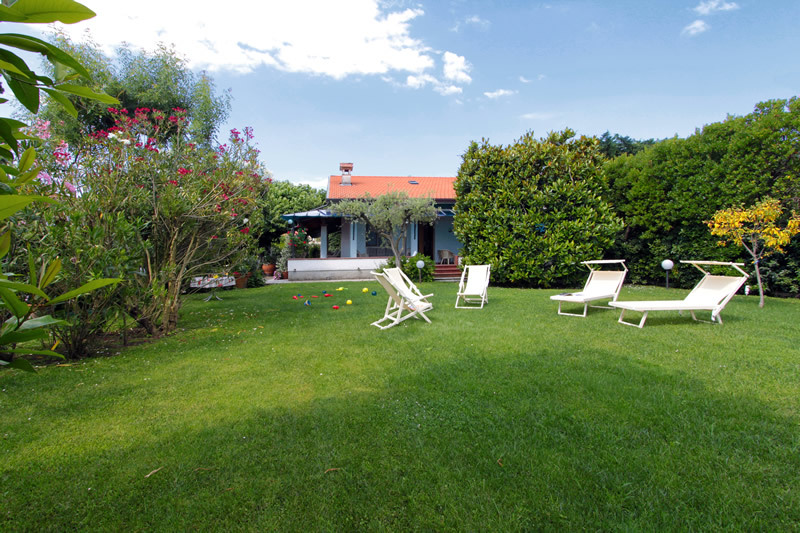 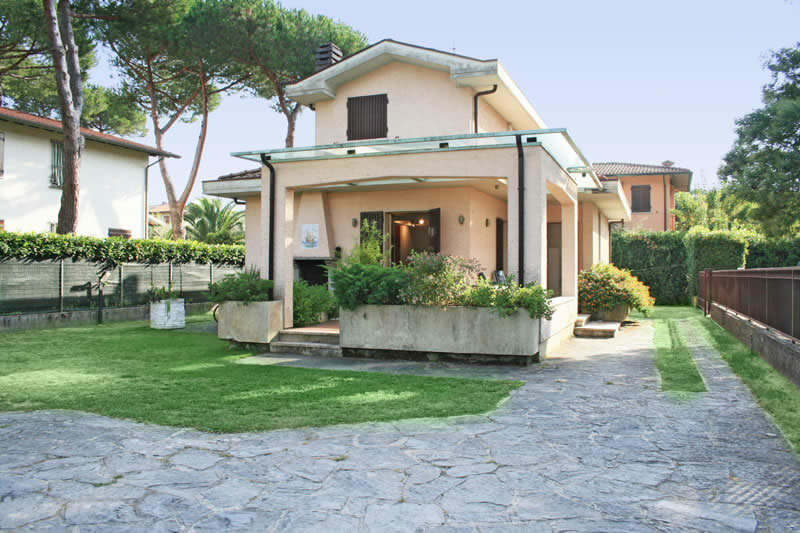 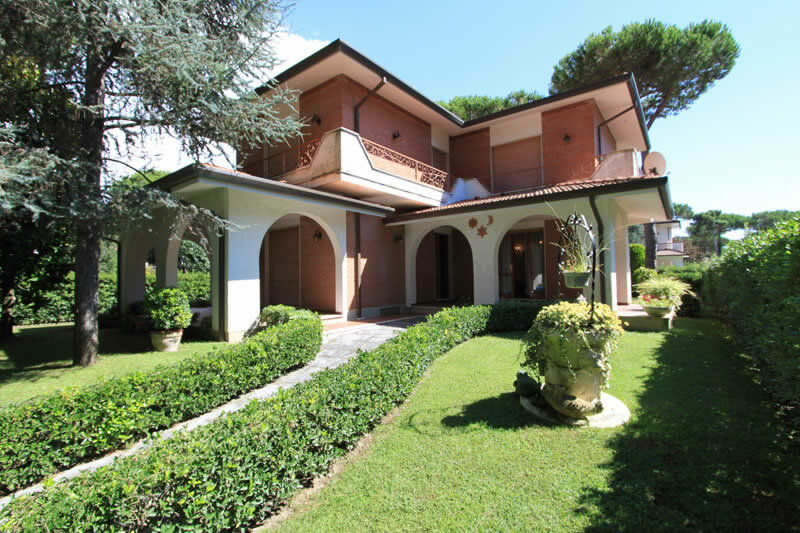 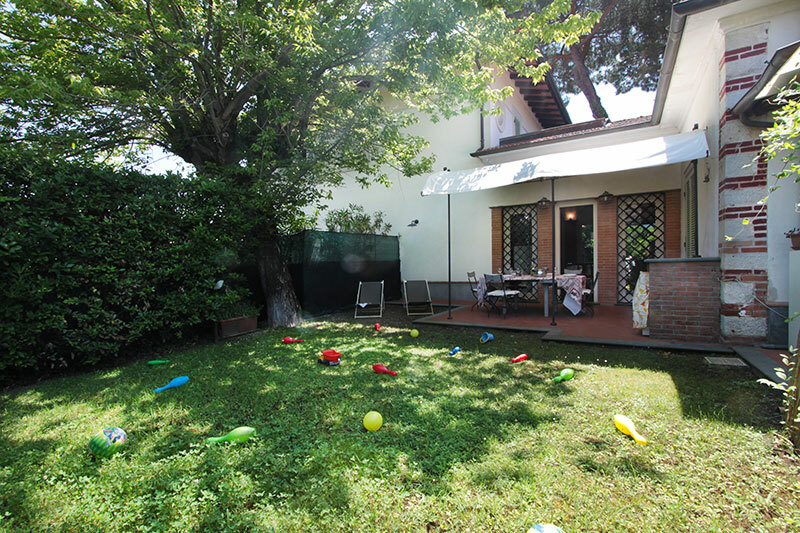 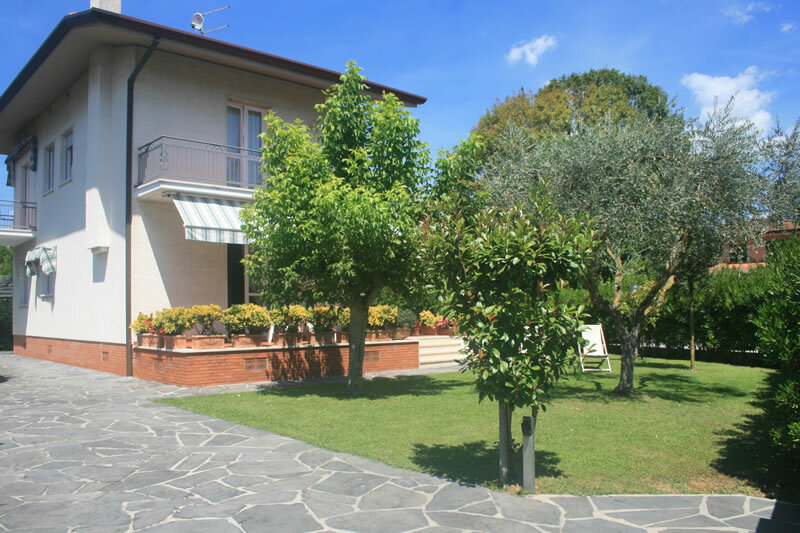 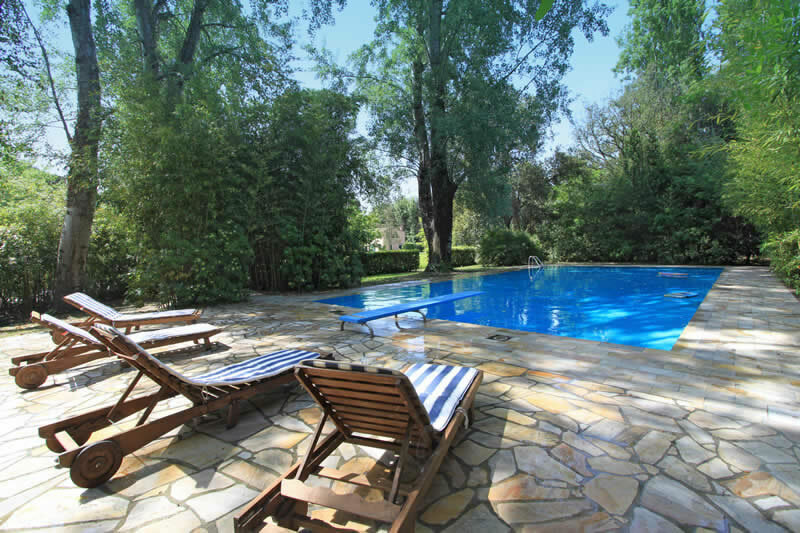 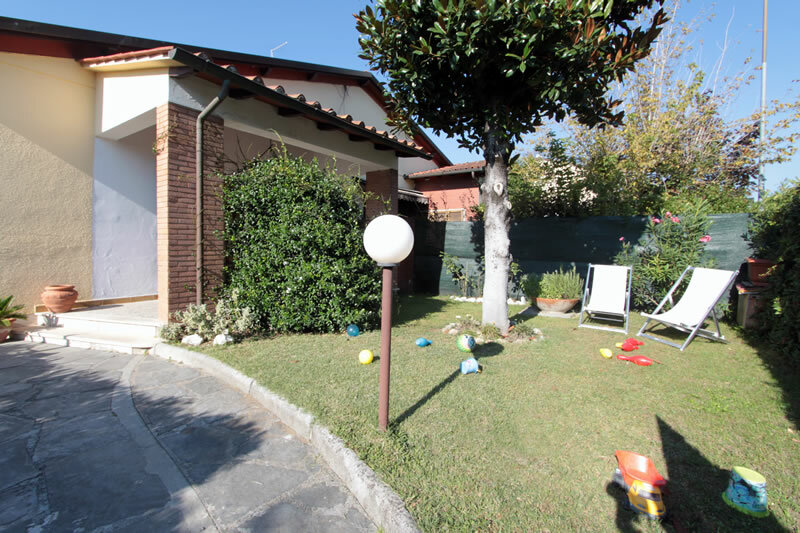 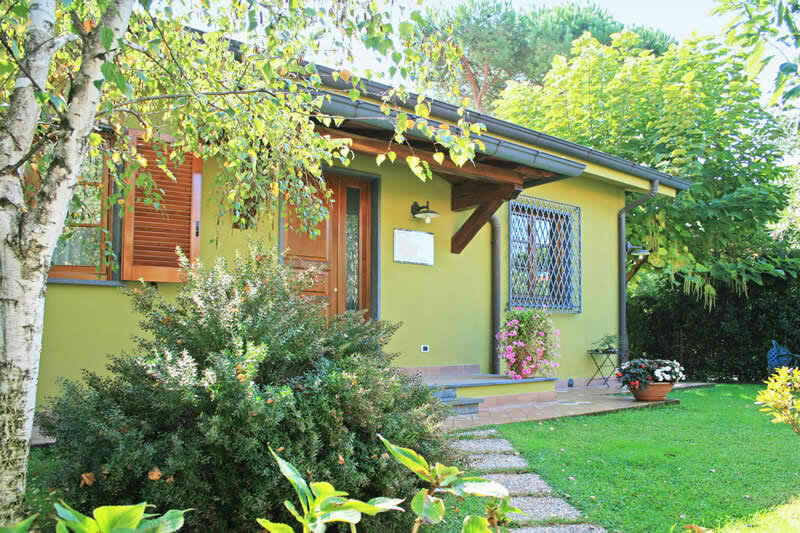 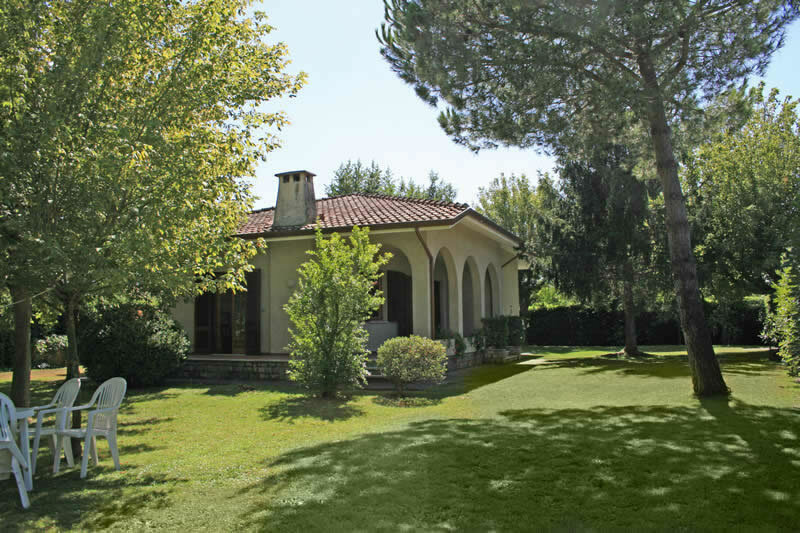 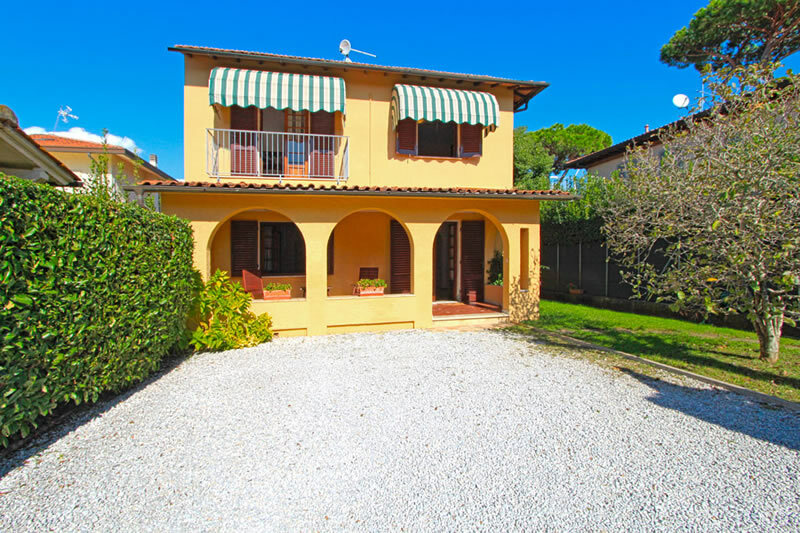 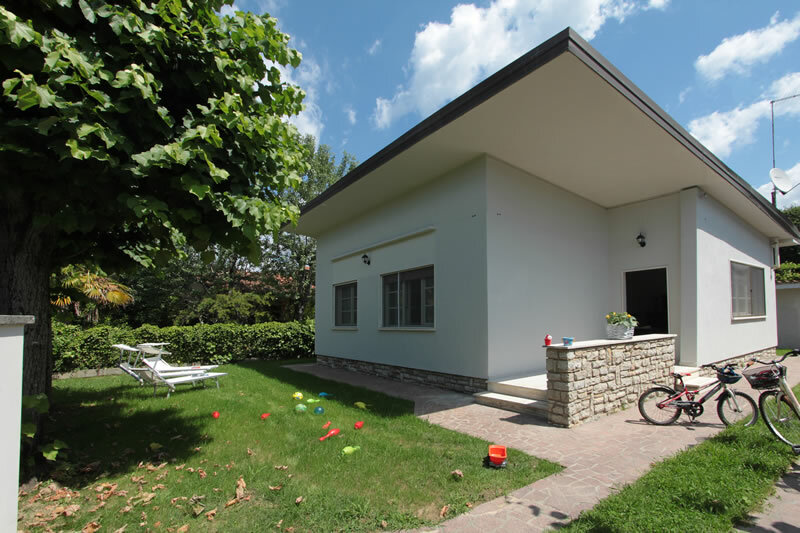 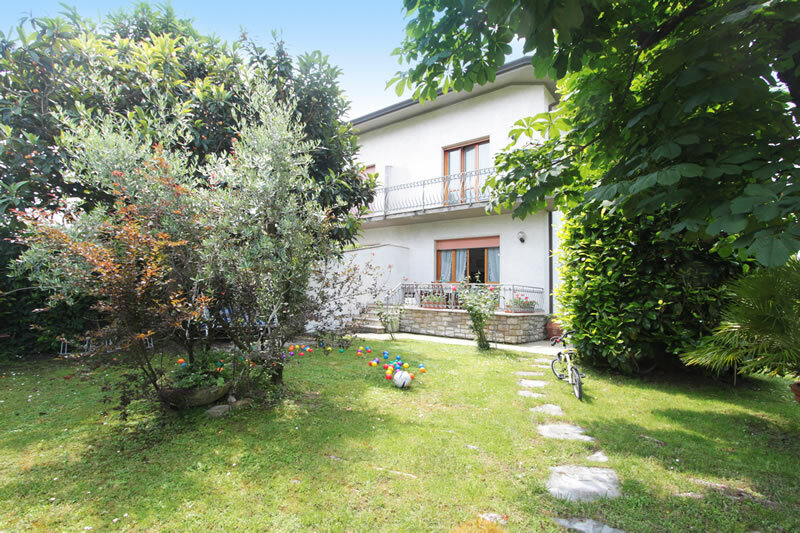 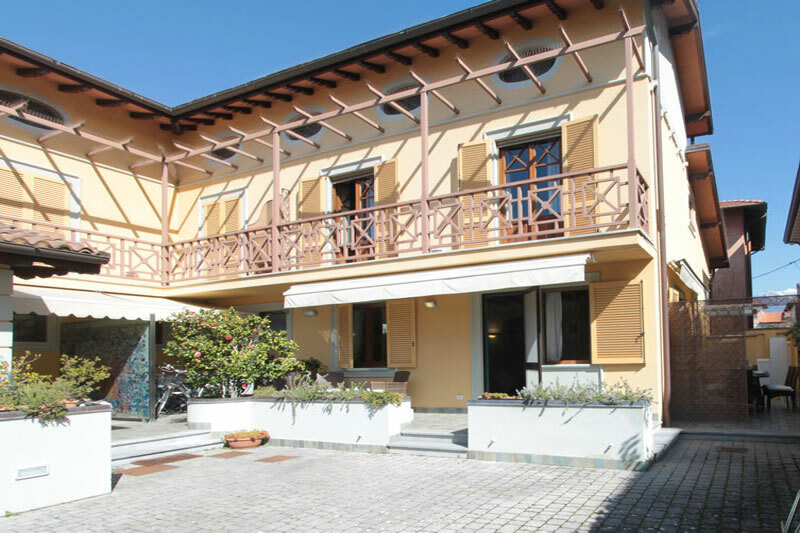 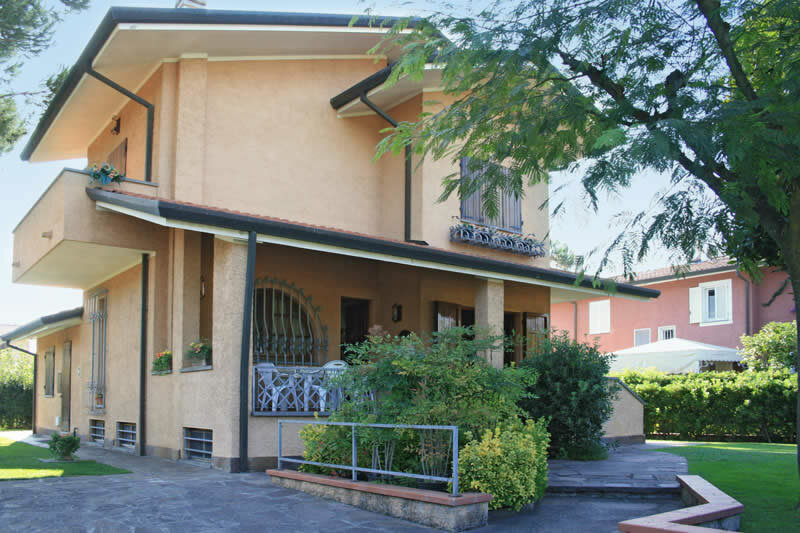 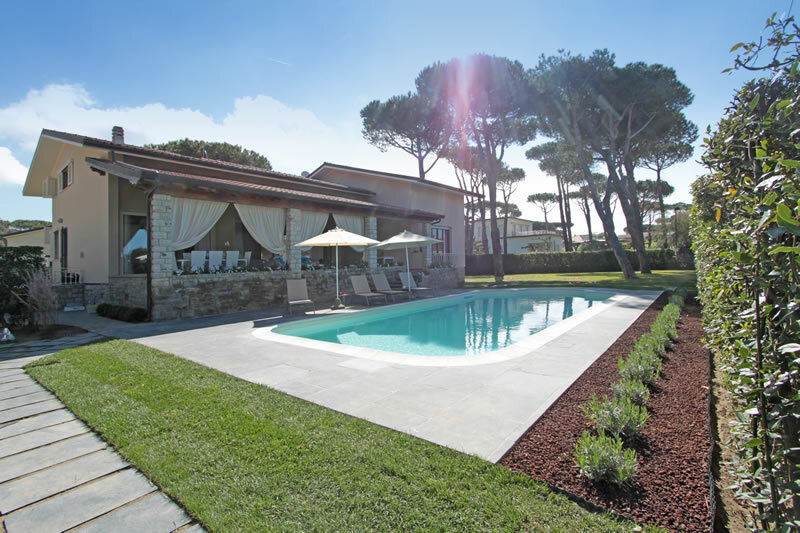 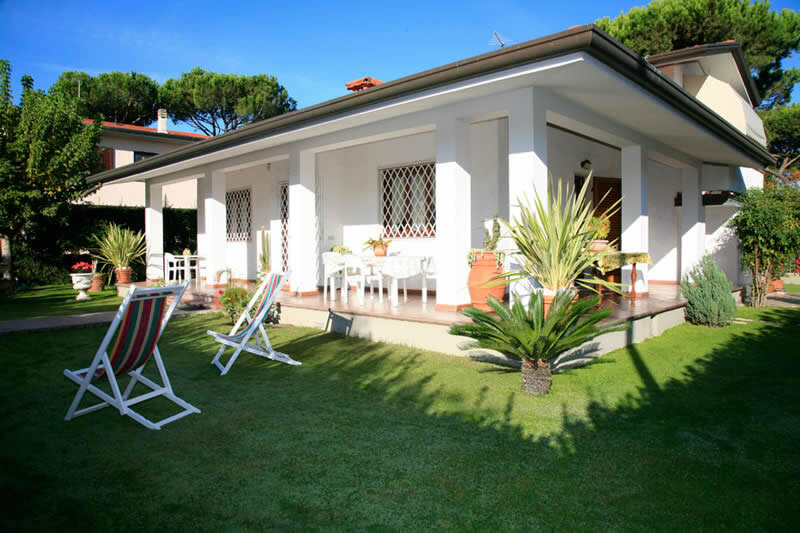 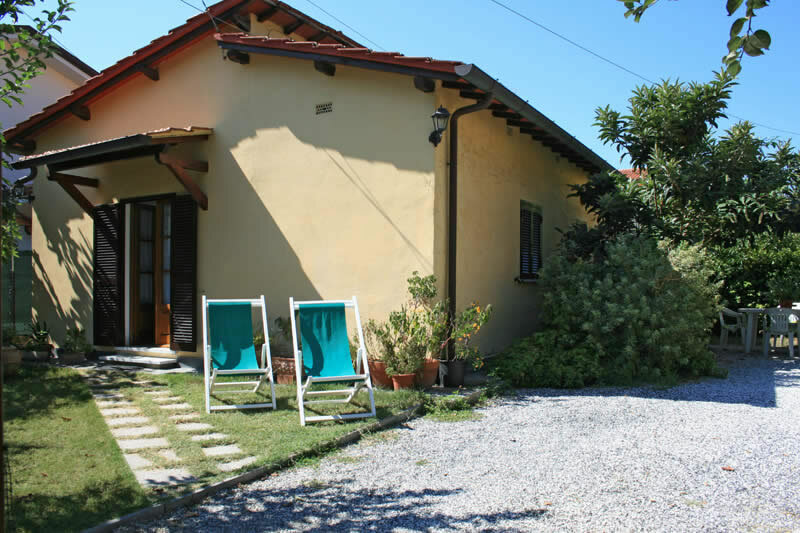 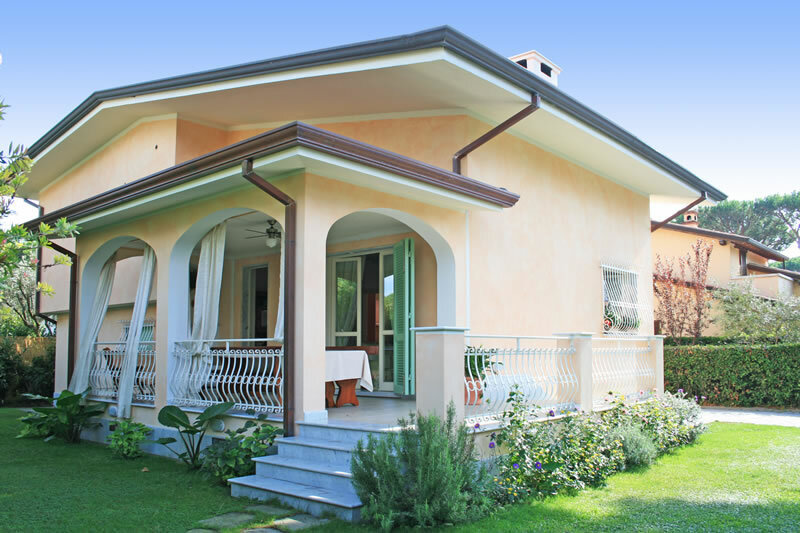 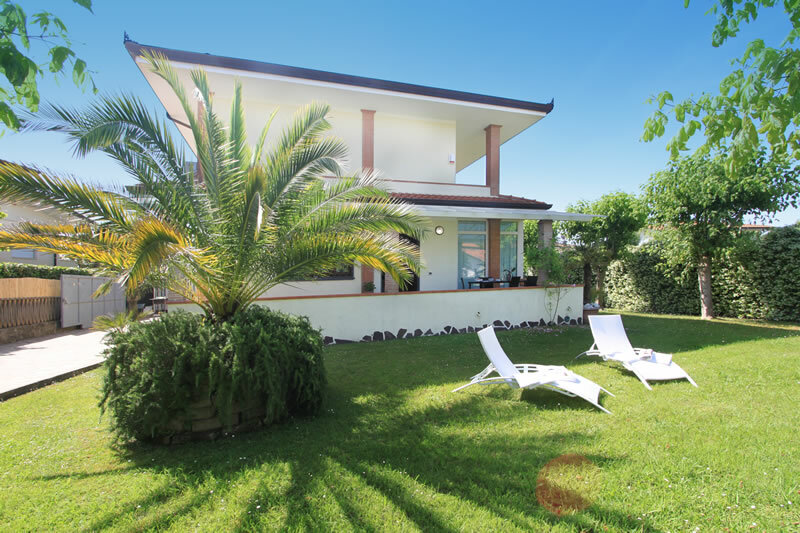 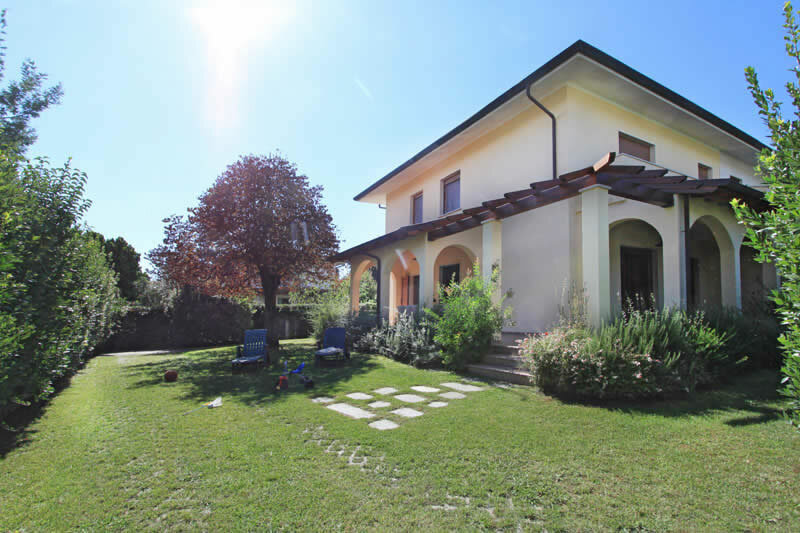 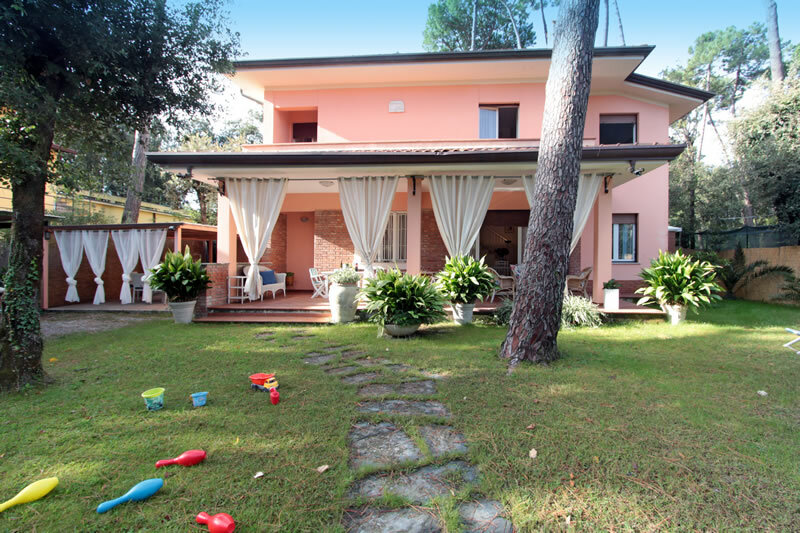 Italian Case with more 30 years of experience offers you a wide selection of villas and holiday homes in Forte dei Marmi and in the surroundings IN Versilia, just at few meters from the sea, in the centre, with or without a private swimming pool, in summer or in winter. 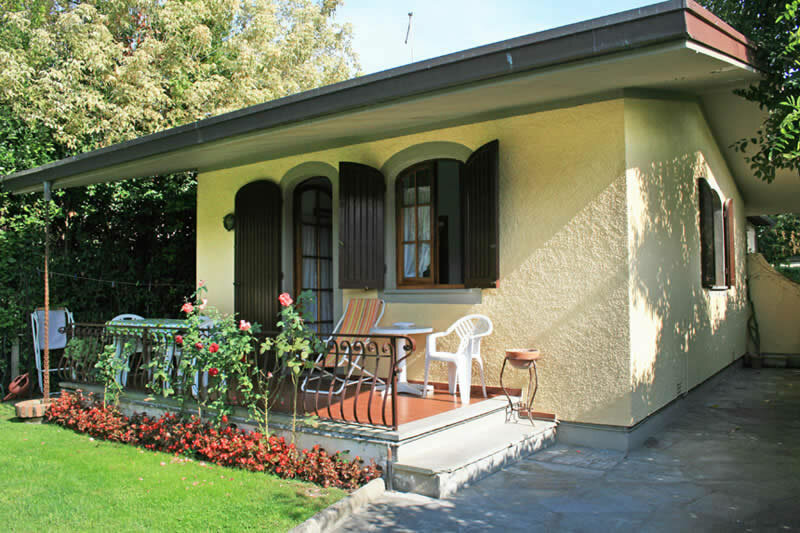 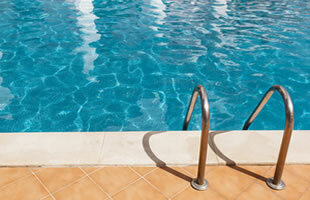 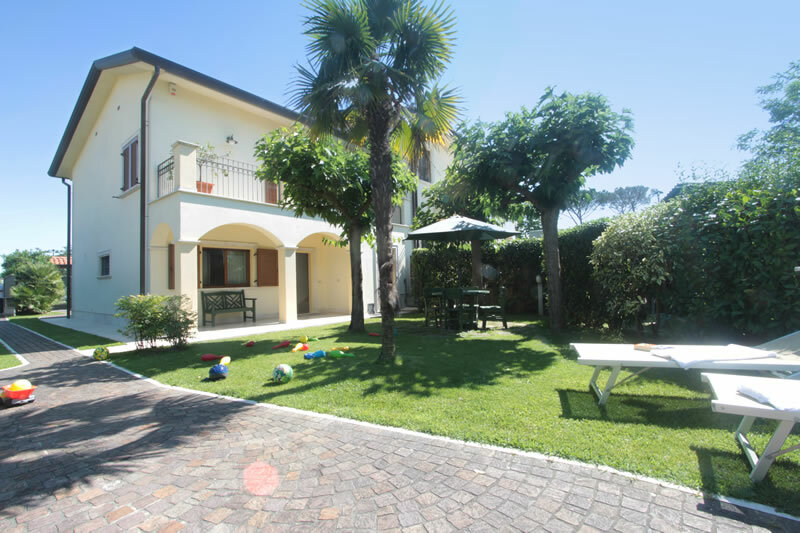 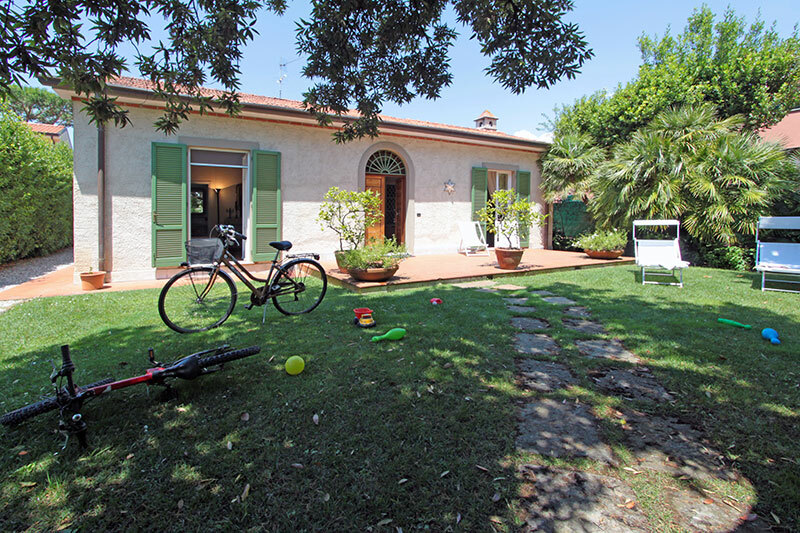 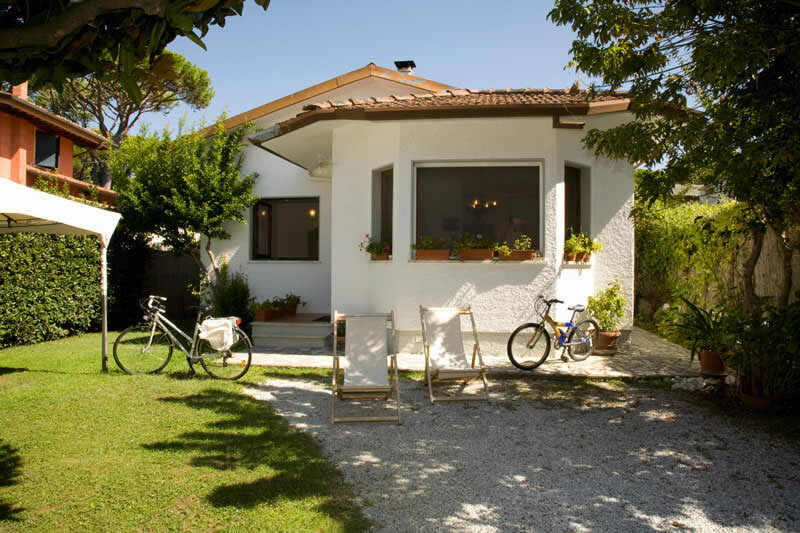 We can offer a range of services (transfers, full linen, bicycle rental, baby sitters, car rental, tourist excursions, and more) To make perfect your stay in Forte dei Marmi a perfect holiday. 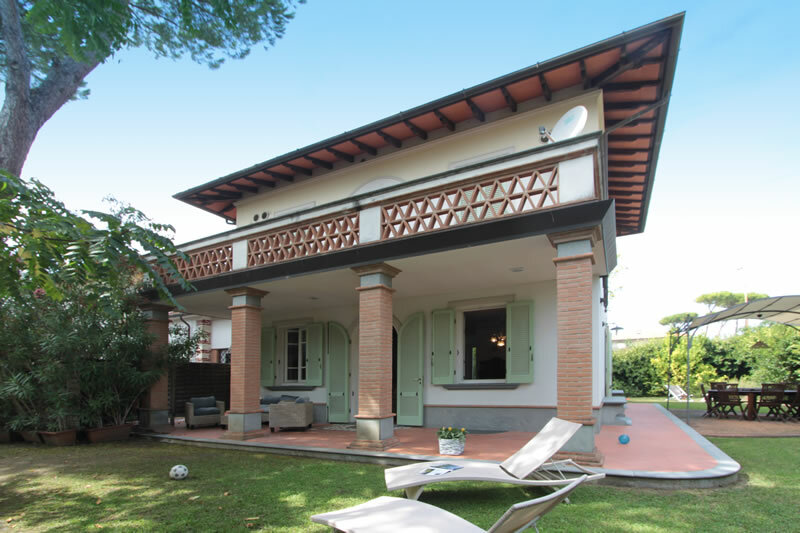 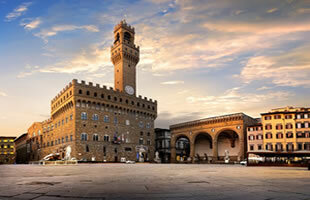 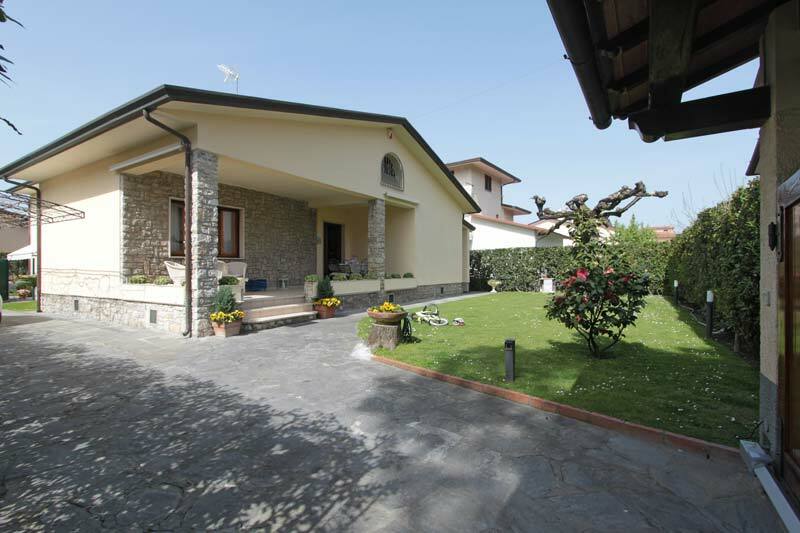 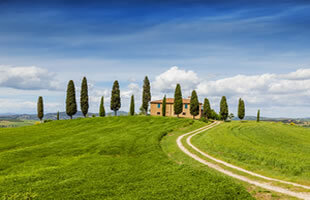 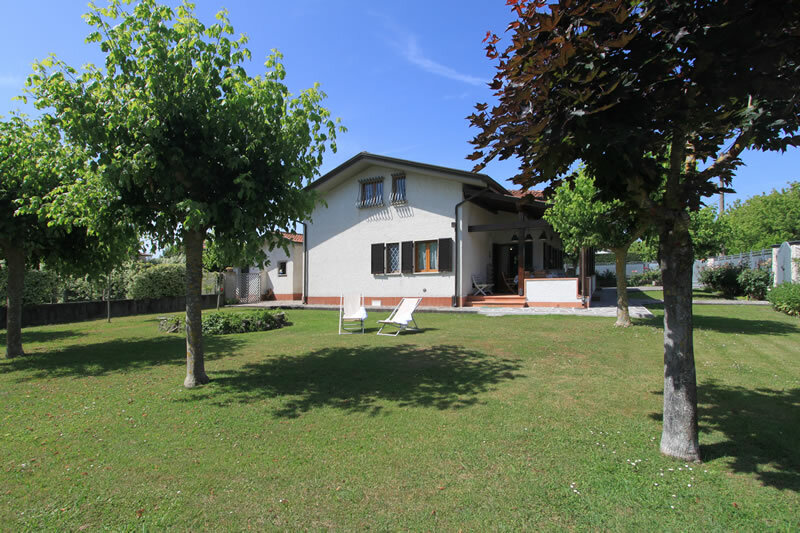 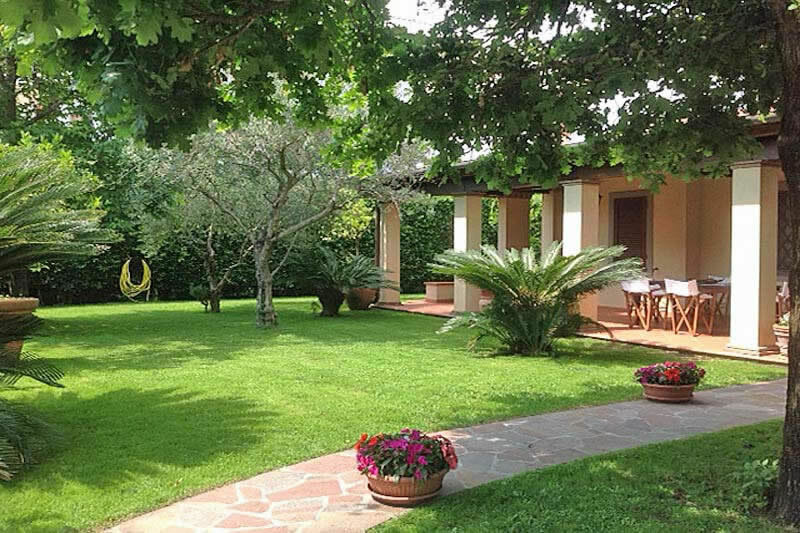 If you have fallen in love with Tuscany and want to buy your own home that can vary from an elegant villa in Forte dei Marmi and Versilia, or a Town house in the hills, an apartment in the centre, we can find what you are looking for.